Estheticians are skincare experts who are trained to use products that will enhance the facial and body skin of their clients. Estheticians start out in cosmetology school and go on to specialize in skincare. Each state varies on its licensing requirements, but being licensed is necessary in order to be a practicing esthetician or skincare expert. 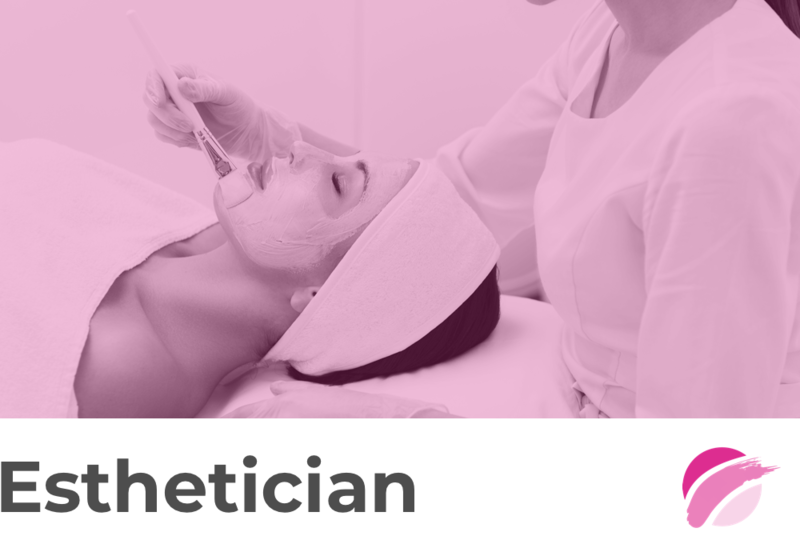 As an esthetician, your job duties differ depending on what type of facility you will work in. Because estheticians work one-on-one with and very close up to clients, you will need to be relaxed and approachable and know how to carry on a conversation. It is also a good idea for estheticians to be comfortable working in such close proximity to another person because you are touching clients' bodies. Because much of your clientele is repeat business and word-of-mouth, good estheticians know they need to be a "people" person. You also need to be highly motivated, especially when first starting out, so you can generate your own business. The job of an esthetician is all about beauty, which means that appearances are everything. Estheticians need to stay neat and tidy; you are your own biggest form of advertisement. Estheticians must have strong hands and excellent physical stamina due to the demands of the job. You are standing on your feet for most of the day and using your hands nonstop, as well. A day in the life of an esthetician is a busy one. When the client comes in, the esthetician has to evaluate the skin condition. From there, estheticians will discuss treatments and products available to make the condition better. You will give facials, full-body treatments, and massages to improve the condition and look of clients' skin. You may also provide skin peels, masks, and scrubs to remove dry or dead skin. Estheticians will determine a course of action for the client to do at home to keep their skin looking like they just stepped out of the spa. Some estheticians may even carry their own line of products and sell it to make extra income.